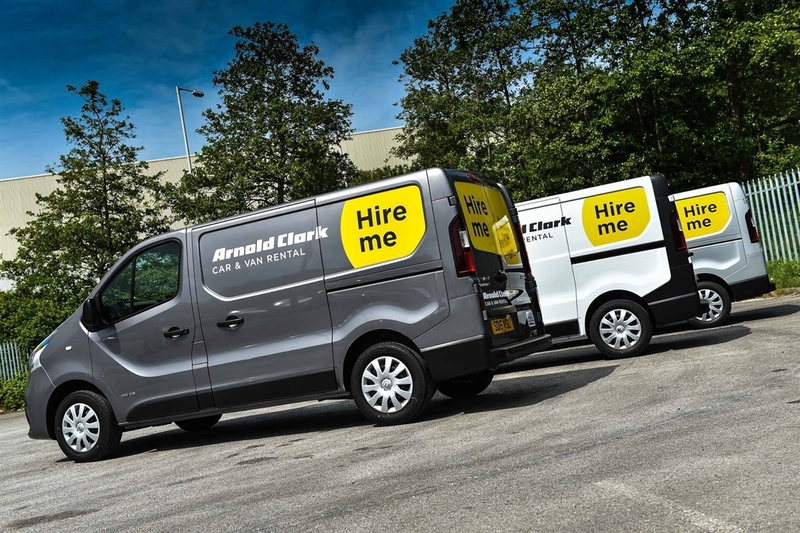 Arnold Clark Car & Van Rental at Glasgow Airport is part of Arnold Clark, Europe’s largest independently owned, family run car company with 5+ decades of experience. Welcome to Glasgow! 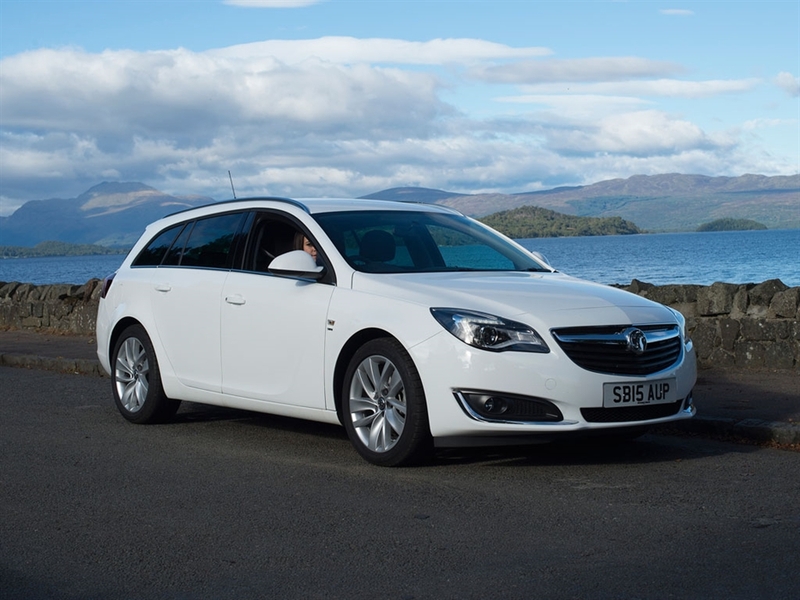 From the minute you land, Arnold Clark Car & Van Rental can make your Scottish adventure as smooth as possible. 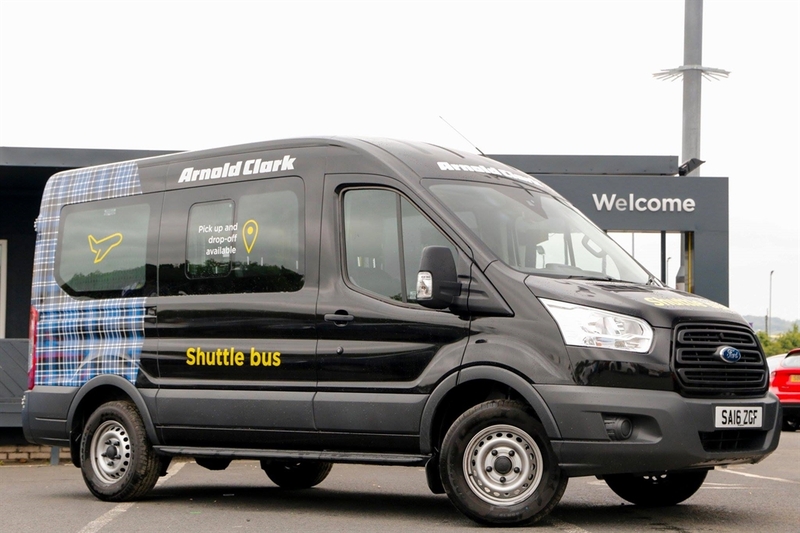 With over 20 branches throughout Scotland and branches near all major Scottish airports, Arnold Clark Car & Van Rental has you covered. We also offer a shuttle bus service from Glasgow Airport to get you into the city faster. 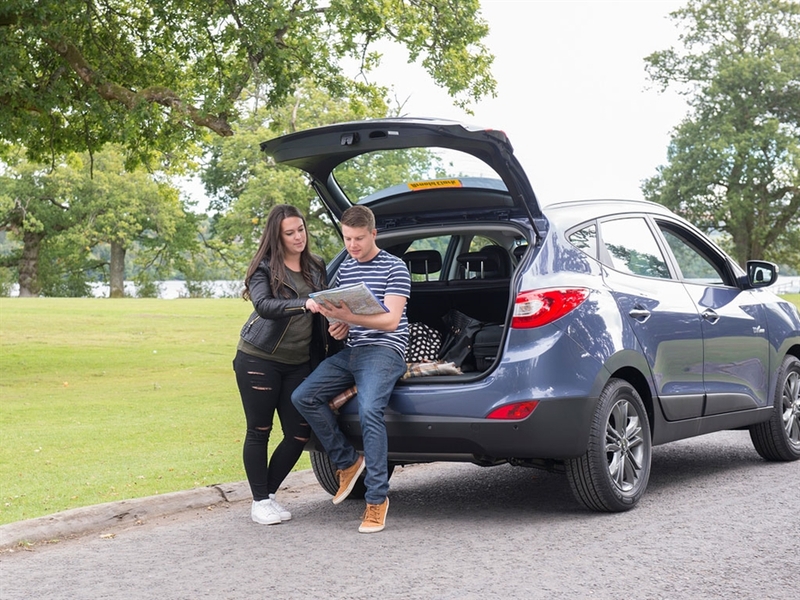 Whether you’re looking to explore the exciting cultural and historical landmarks of Glasgow, or you’re planning to hit the road to Loch Lomond and beyond, we’ve got a car that will fit in with your plans. 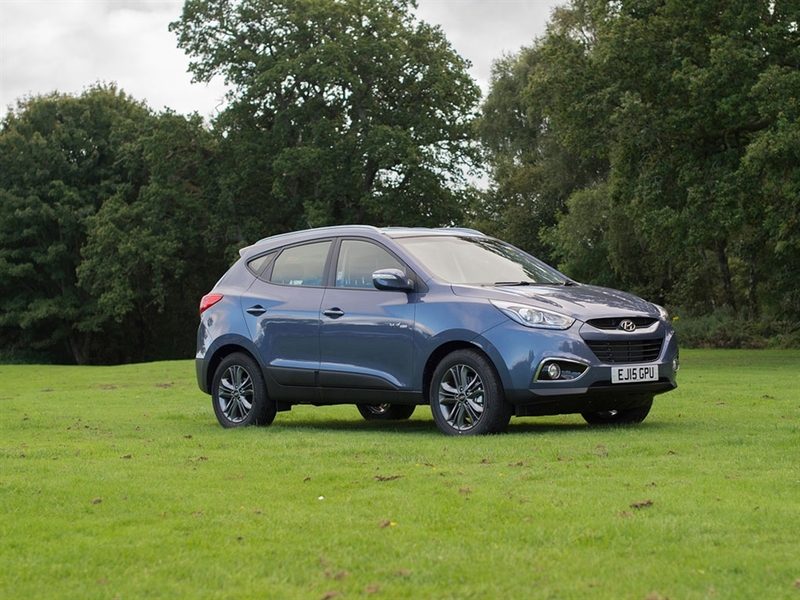 Our range of 4x4s will make light work of the West Highland Way, and our automatic people carriers are more than equipped for golfing trips or a jaunt along the whisky trail.